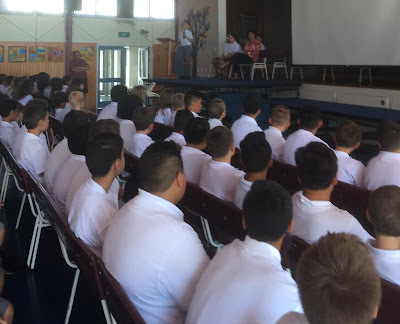 Friday Week 1 and the first formal assembly of the year. 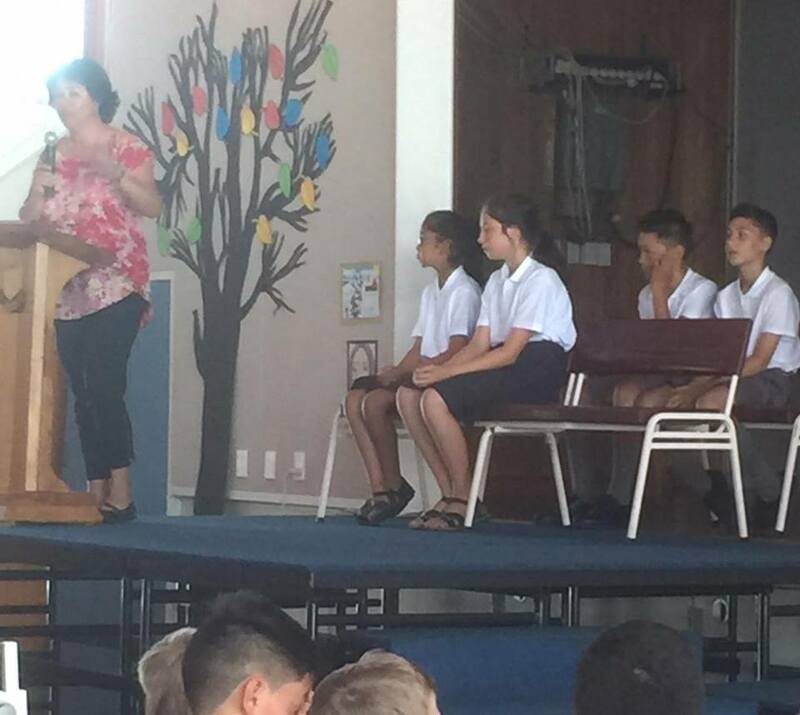 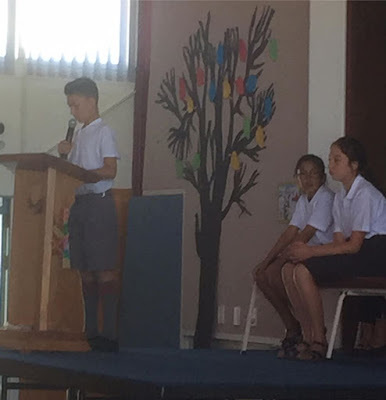 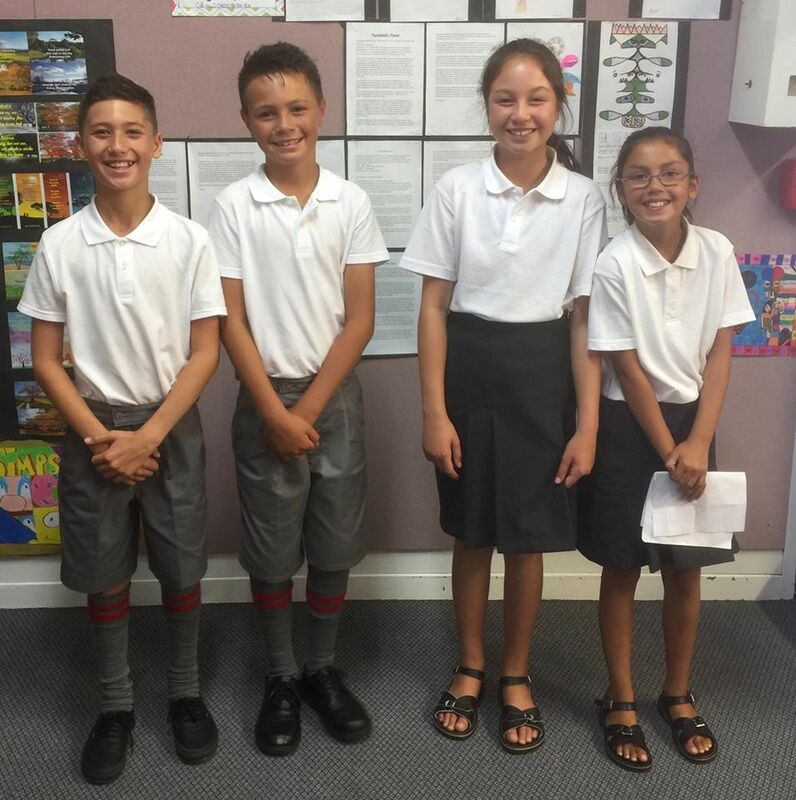 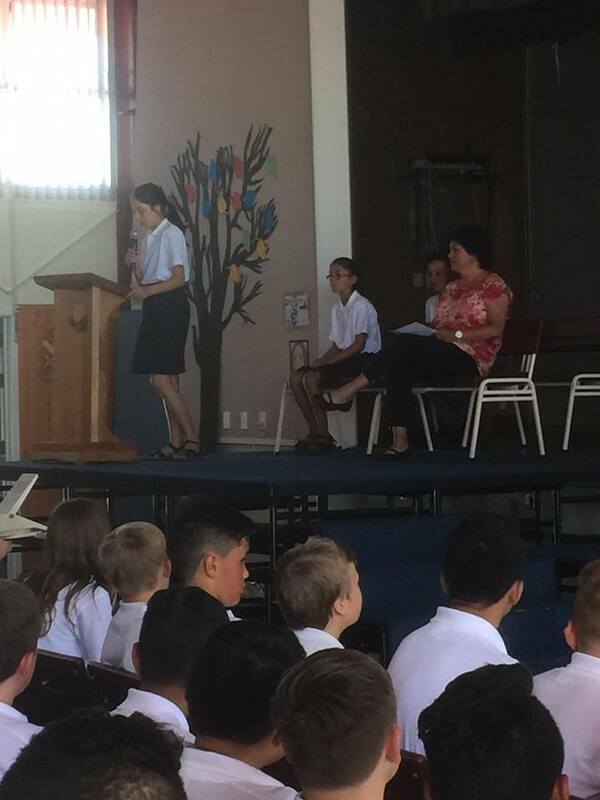 The school House Captains were announced so I got some of the class to host the assembly - a big thanks to Cade and Avania who never even hesitated when I asked them to do it and to Jordyn and Hamiora for so willingly volunteering to assist them. It's 'a big job' and the four of them handled it as if they'd been at Tokoroa Intermediate for ages!